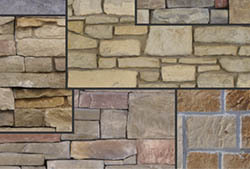 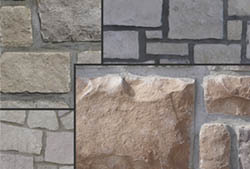 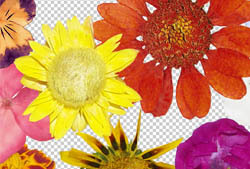 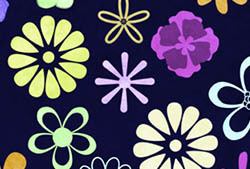 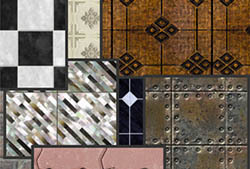 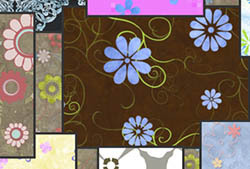 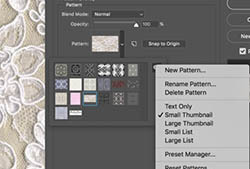 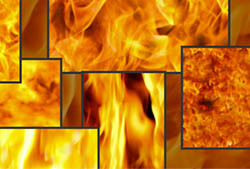 Description: Various ‘micro’ or pixellated patterns. 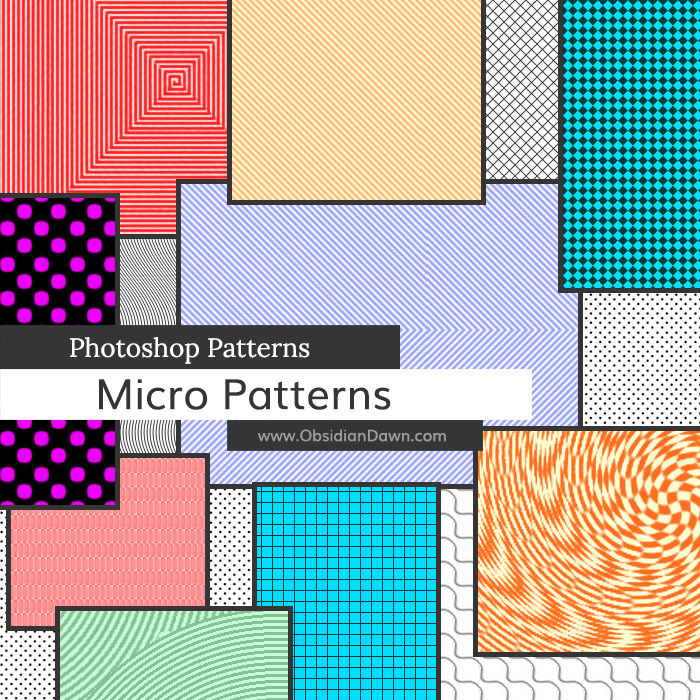 These are small, simple patterns that would work well for any number of purposes. 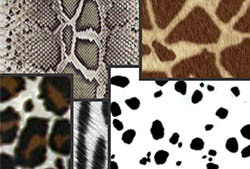 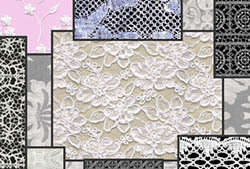 Most of these are seamless, but a few are not (if the pattern does not lend it well to it). 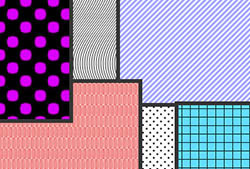 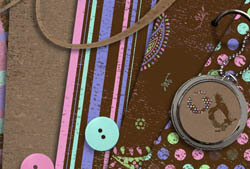 Includes circles, polka dots, dashes, grids, squares, scales, twirls, waves, zigzags, and lines going all directions!